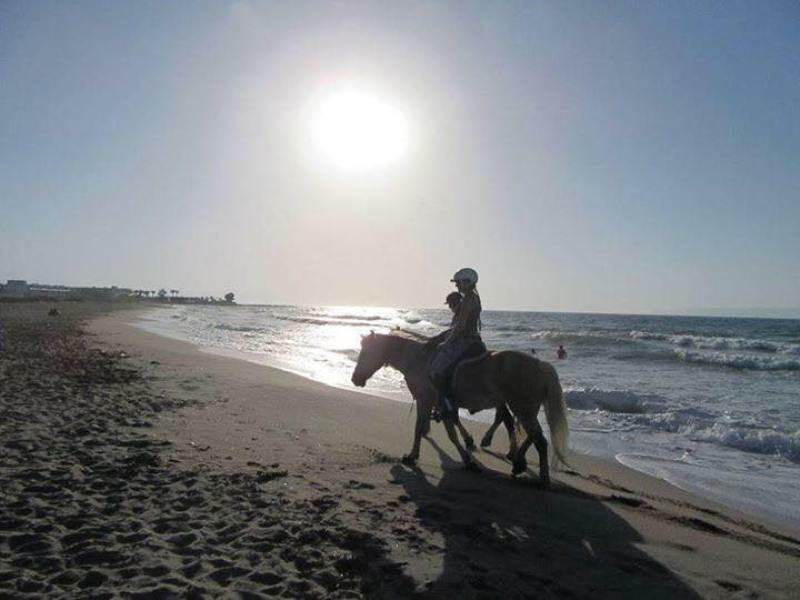 HORSE RIDING ON THE BEACH – statusmlb – Travel in Crete! Transportation: Car from 15 minutes to 1 hour depending on the area. Pedestrian side: Walk around the farm. Possibility of traveling with small children: especially recommended for children. ​Do not forget to take with you: Headgear, sun cream, jacket, comfortable shoes, long pants, water. 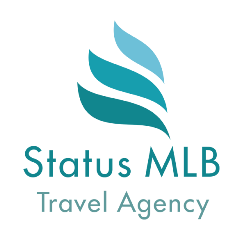 Terms of return tours: If you cancel the tour before 24 hrs - 100% return. Failure to do so in less than a day - the cost is not refundable. 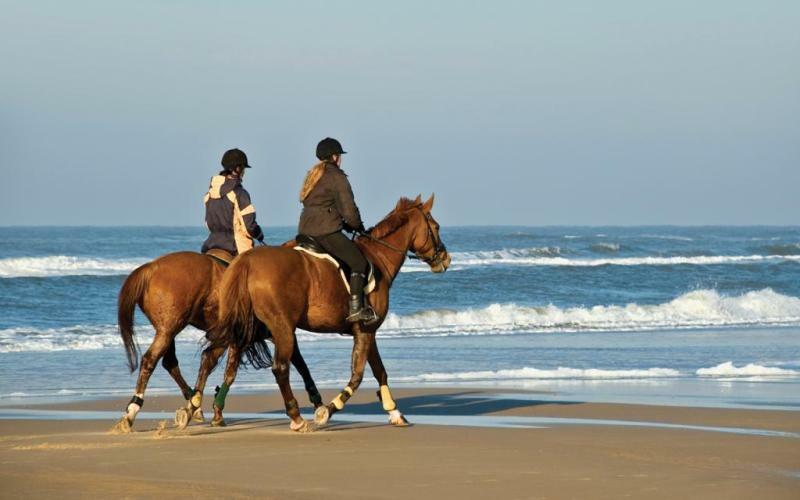 Riding is a pleasure that reduces stress, improves health and physical fitness! 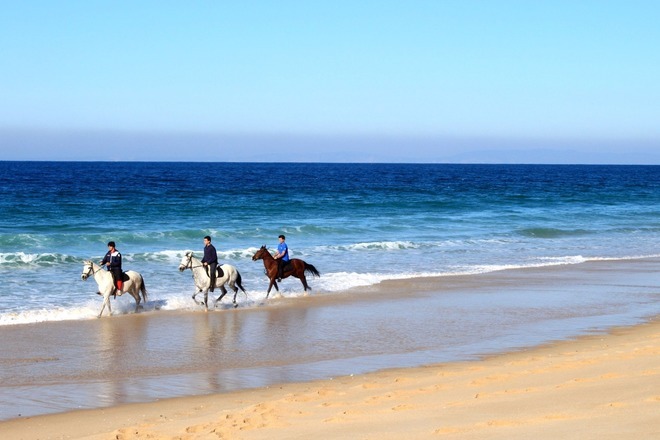 An individual riding lesson with a 30-minute walk along the coastline, accompanied by a professional instructor, will bring great pleasure to both beginners and more experienced riders. 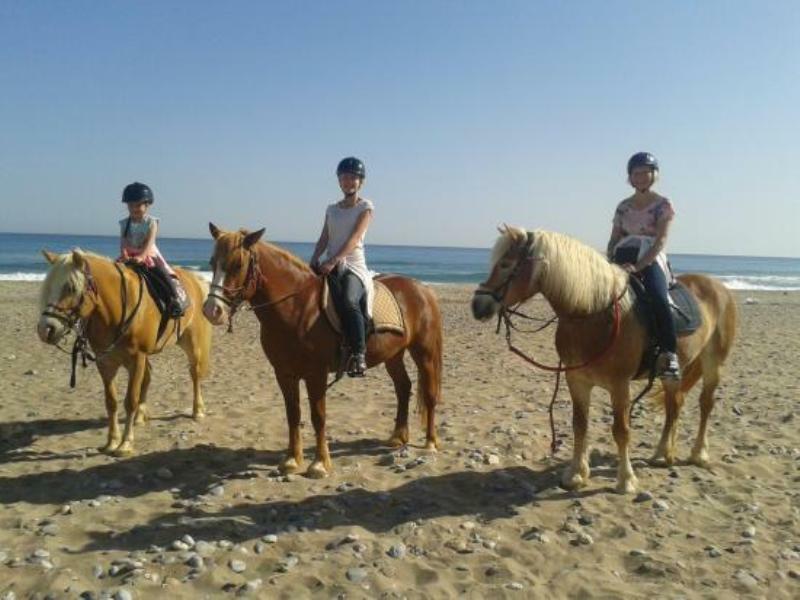 Riders of all levels are invited, even the youngest - children from 5 years old. The lesson is under the guidance of a trainer who has not only a wealth of experience, but also a degree in psychology. 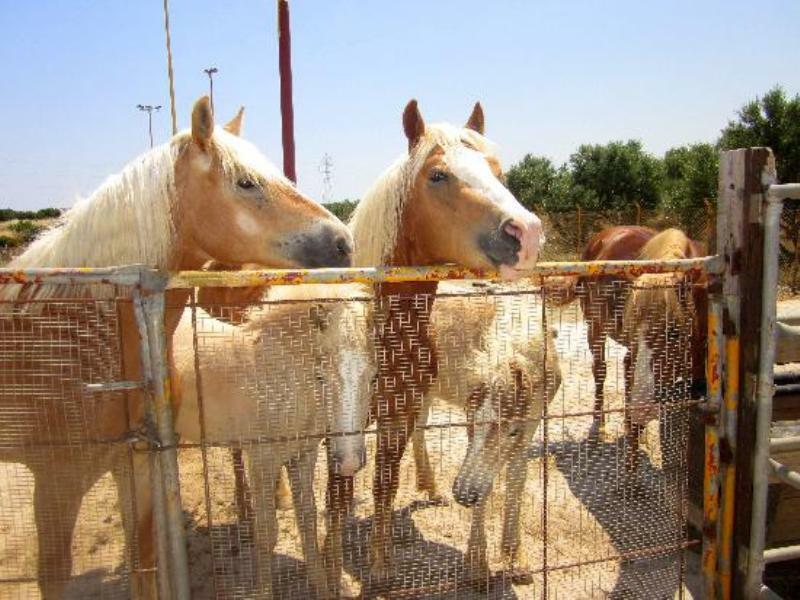 Horses are specially prepared for classes with children. For people with disabilities we provide hippo therapy classes. 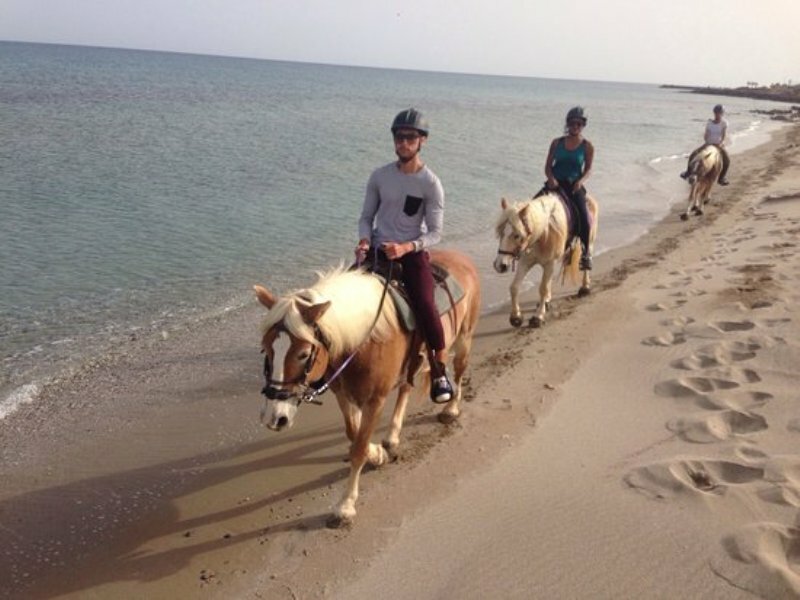 Horseback riding is a great way to relax and forget about everyday worries. This not only improves posture and muscle tone, but also has a huge positive effect on the human psyche. During the walk, the horse and the person become one. The rhythm set by the horse teaches a person to adapt to it, which facilitates interaction with the outside world. The horse's body temperature is about 1 degree higher than human; therefore, the living, pleasant warmth of a horse calms and adjusts to a positive perception of the world. And how nice to stroke a horse on satin, smooth sides! The touch of warm skin and silky horse mane like dispel all the accumulated worries and anxieties.